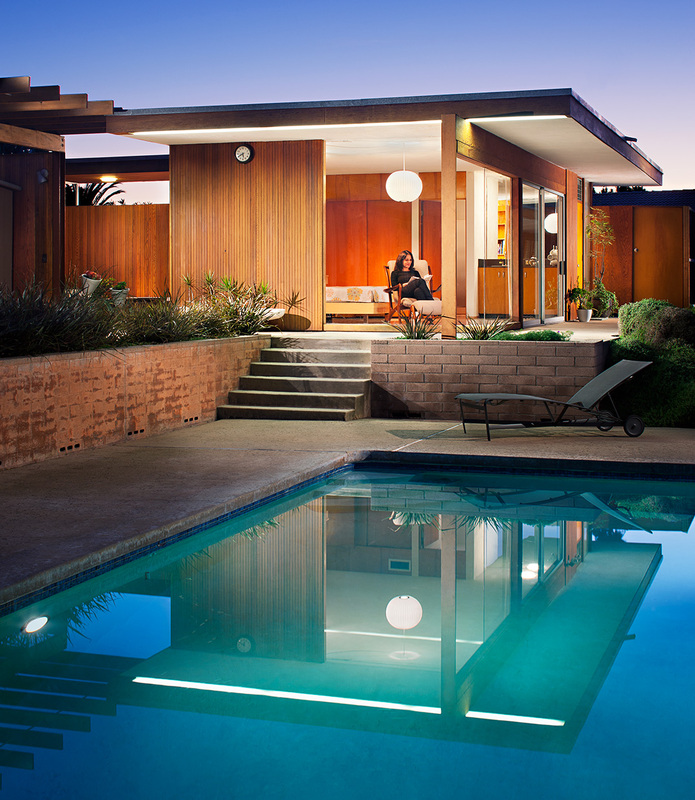 Architect: Richard Neutra. Private residents in San Diego, CA. Photo by photographer Zack Benson. All rights reserved ©.